We offer a wide variety of services. 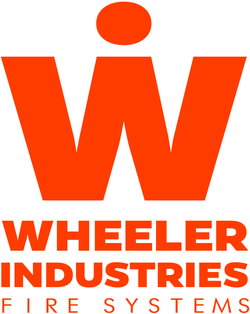 Click on the button below for an outline of what Wheeler Industries can offer your business. ​We are Licenced and qualified Fire Sprinkler Installers with vast experience in fire sprinkler installations in Nursing Homes and Aged care facilities. We are a full-service Fire Protection company providing quality installations to Mining, industrial, and commercial clients throughout New South Wales. ​From remodelling, to new construction, from installation of a new extinguisher/s to installation of full Fire Sprinkler or Fire Detection System, our expert technicians are dedicated to working with you to implement a solution that meets your needs.